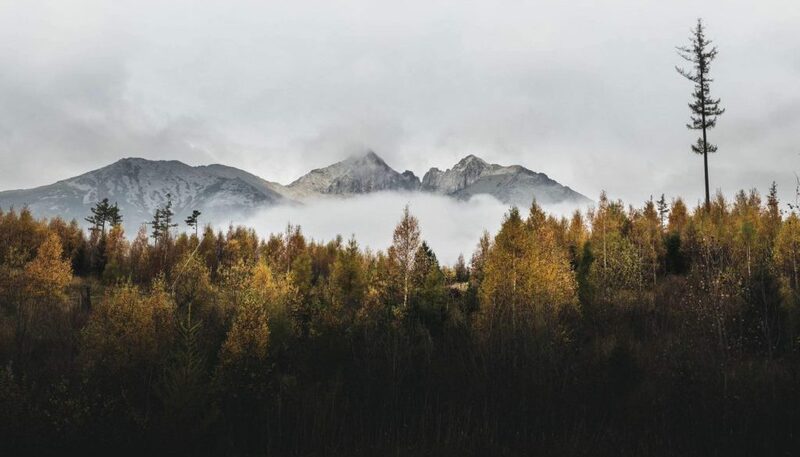 The town of Poprad – a gateway to the region of the High Tatras in northern Slovakia – has been attracting the Italian underworld for many years. In March 2017 we went with Ján Kuciak to the most popular Slovak mountains to find out what lied behind. We started our investigation into the Italian organized crime in Slovakia from scratch. In the beginning, we met with Italian and Czech experts on criminal activities and they told us that they knew nothing about Italian organized crime groups in Slovakia. 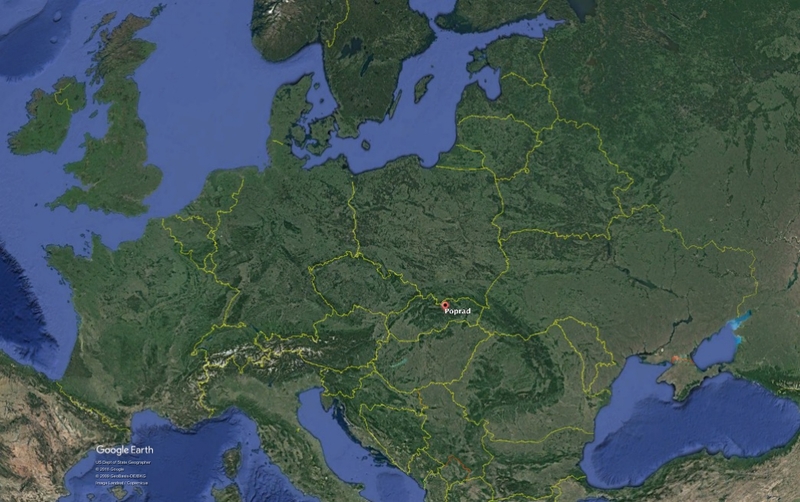 However, thanks to our own research, we found an exception – Poprad and its surroundings. This small town beneath the mountains became a hub for the most dangerous Italians. Ugo de Lucia, a hitman who worked for one of Italian mafia types – Camorra, used to hide in Poprad, where he was eventually arrested. Nearby, in a small village called Stará Lesná, a company owned by Antonino Vadala ran a guest house. Antonino Vadala was connected to another Italian mafia type – ´Ndrangheta. Only a few meters from the guest house, a luxurious residence was built by another Italian mafia family – Aquino-Lišková family that imported high-quality cocaine into Europe. We were working with Ján on the Aquinos and their connections to Slovakia for several months. We finally decided to come to Stará Lesná to have a look and ask around. March just started, snow was slowly melting. People could not wait for the spring to start and spent their time sitting outside the cafes in light down jackets, pretending it was warm enough. Although Stará Lesná has less than a thousand inhabitants, its accommodation capacity is many times larger. The village is divided into two parts. The upper one, closer to the High Tatras, is for the prominent people. Alpine-style hotels and villas’ area earned it a nickname: Slovak Beverly Hills. One of the premises located in that prominent area of Stará Lesná is Kontakt Wellness Hotel. Out of all the hotels in the High Tatras, that one was chosen by a top narco, Silvio Aquino. Not by mistake. He married a Slovak woman, Silvia Lišková, who used to work in the hotel. 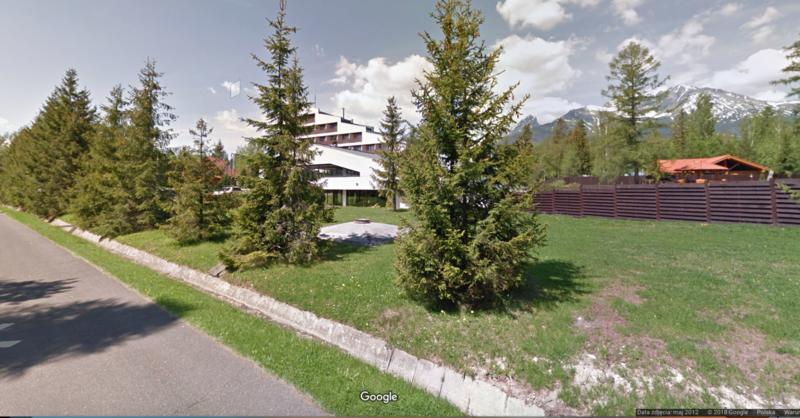 Nearby the hotel, there is a guest house Solvo and a luxurious house owned by Lišková. Solvo was run by a company connected to Antonino Vadalà, at the time when the Aquino family started to settle down in Stará Lesná. The same Antonino Vadalà who was the main – black character of our last story with Ján. The residence of Silvia Lišková cannot be overlooked. It does not belong to the local socialist-realism architecture as most of the other buildings. Modern design, marble, private pool, several garages and windows – surprisingly without the mountains view. When we looked at the house with Ján, it seemed as a nearly completed building – as if the building process was interrupted, though. While everything was ready for using a luxury coffee machine in the kitchen, marble tiles and bags of cement were still in the garden in rotting boxes. Born and raised Italian, Silvio Aquino made his drug smuggling career in Belgium. He was the head of the smuggling operations of high quality cocaine – from South America to Europe. The Aquino family used Rotterdam as their drug gateway. Around 11 million containers a year go through the Dutch port. But only 50,000 (less than half a percent) are scanned by customs officials. It makes Rotterdam a smuggling heaven gate. According to the Dutch police, up to 50 percent of all the cocaine entering Europe is shipped through Rotterdam. The police followed the Aquino family for many months. Despite having no official income, the police seized from them over €8 million in cash, drugs, cars, and weapons. The Raak investigation (the operation’s official name) exposed that during 8 months of the police surveillance, the Aquino family imported 2,400 kilos of cocaine, which could earn them around €15 million. As many other drug business colleagues, Silvio Aquino faced a very essential problem during those years. How to lauder so much money in cash? His then life-partner inspired him to “invest” in Slovakia. According to the Belgian prosecution files, Kontakt Wellnes Hotel acted as a laundromat for Aquino’s drug money. Aquino used his wife to transport cash from Belgium to Slovakia multiple times in 2012 and 2013. The other part of Stará Lesná is no Beverly Hills, it differs a lot. There is a church, a town hall and a pub where the locals drink cheap beer, discussing not „what” but „if” anything has happened in their lives. It seems as if everyone knew the story about Silvio Aquino and his Slovak wife Silvia Lišková here in the pub. Everybody knew the story, but at the same time was too afraid to talk about it. Our inquiries on the Aquinos would only provoke staring into half-empty glasses, quick changes of topics or scrutiny. Those, who had already drunk a few beers, reluctantly admitted that the unfinished modern villa with garages and marble lining belonged to someone from Belgium or the Netherlands. But they refused to talk about it and kept saying they knew nothing. No wonder. Slovak native Silvia Lišková was married to one of the most powerful Belgian narco barons. Aquino was not an amateur. He had been accused of international drug trafficking in Belgium in 1998, of kidnapping a man who had sold him sugar instead of cocaine in the Netherlands in 2004 and of exporting 6.5 tons of ecstasy pills to Australia in 2014. All those achievements ended up with the biggest drug trial in Belgian history. Unlike other Aquino brothers, Silvio never got to the prison. In 2015 he was shot and killed in his car. Silvia Lišková, sitting with him, survived the attack, but she was remarkably affected by the incident. “Leave her alone, she had enough. I know how she is, I’m her friend, “explains Júlia Szafková, a manager of the Kontakt Hotel, through which the Aquino family laundered cocaine money, according to the Belgian Prosecutor’s Office. After a short hesitation, she adds, “She lives in Belgium, her children go to school there. But she is not happy there. They are not her family,” she adds, pointing out that Silvia Lišková’s home is in Slovakia. During our conversation, Júlia Szafková kept distance, her answers were well-considered and for her, the situation, unlike ours, was completely under control. When we got to talk to her, I had my boots soaked, I had no battery in my recorder, and moreover – I felt tired. Ján was not better than me. Still, Szafková appeared to be the person in Stará Lesná who held a monopoly on the story about the Aquino family. While others did better or worse performance to ignore our questions, Szafková shared more than we had expected. “I was with her at the funeral [of Silvio Aquino – VSquare]. She had scars over half of the face. That’s what the Albanians did to her. Read the Belgian newspaper, you will find what you are looking for”, Szafková concluded. We never came back to Stará Lesná. Although we spent 18 months investigating on the Italian organized crime in Slovakia, we never managed to finish our story completely. A few days before the first set of investigative articles about Vadala Family was published, Ján and his fiancée Martina had been killed. The story about Aquino family was finished by a collaborative investigative team of investigace.cz, IRPI and OCCRP. This blog post is based on their investigation. Visit the respective websites to learn more.